The fall season is going to come around before you know it. You’ll certainly need to find a great hat to wear for the upcoming season to keep yourself warm and comfortable. There are many different types of hats that you can choose from today but the biggest challenge by far may be to sort through the newest trends in the hat world. Hats are awesome and fun to wear in the winter. The options that are available for the 2015-16 seasons can be explored in lifestyle catalogues. The world of hats is always evolving and there are plenty of great options that you can wear right now to give yourself that appealing look you’ve always wanted. Here’s a look at a few trends that you can use for the upcoming fashion season to give yourself a handsome and unique look that you will love to sport. The beanie is a popular type of hat to try out for the coming winter season thanks primarily to how simple and interesting it is. This style is often made with a series of beads, faux fur materials and studs. 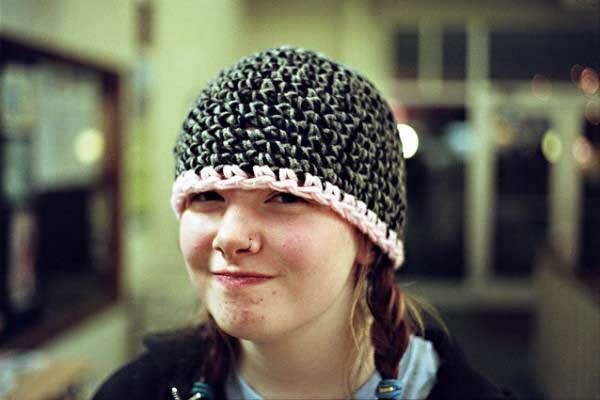 In addition, the beanie can be found in many textures and colors as desired. This can come with a few additional layers to give yourself a beautiful look that you will love to sport as well, thus making for a great choice when finding a way to make yourself visible and attractive. 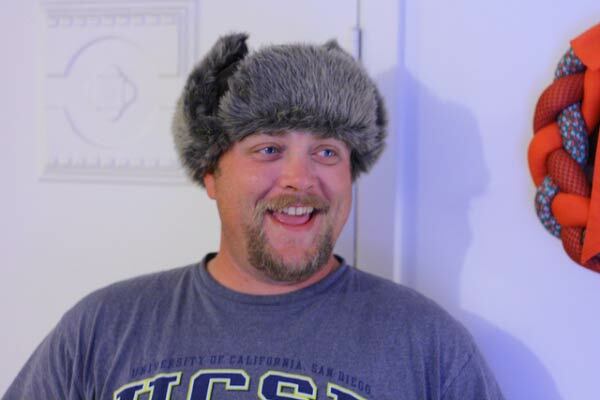 Faux fur hats are also popular for people to wear. 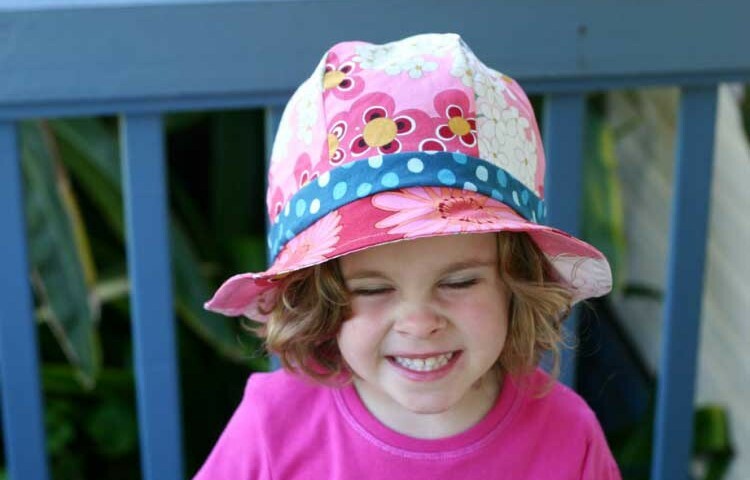 These hats are made with a series of thick and well-insulated materials that can stick out by a bit. The faux fur design can include light or dark tones and will blend in well with most other fashions that you can enjoy wearing. This will typically have to be maintained though by keeping the fibers around the body of the fur under control and with enough care. This is to make it all comfortable and easy to handle for any desire that one might hold in the winter. Red leather hats may especially be exciting to see in the coming season. Red leather is a striking material that will stand out and look stunning while being very bright and clear in its design. This is a good option for a hat that will let you look your best and stand out among the light and dark colors that you’d typically see during a large part of the winter season. This will work best when you have a series of beautiful accents to go with your hat for the season. It never hurts to show off a wild side with a good hat. 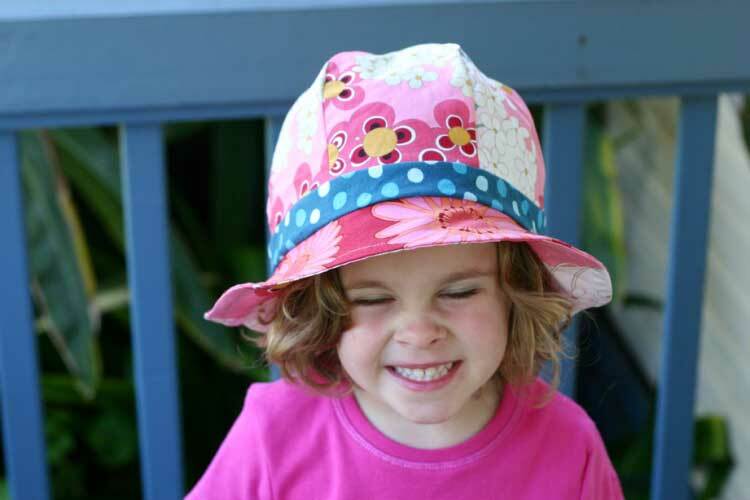 A Nippon or Maya-inspired look can be used in a hat to create a series of appealing patterns, whimsical colors and other features that are a little different from what one might expect to get out of a hat. This in turn will create a fun look that is enjoyable and exciting for everyone to try out when finding ways to look unique and appealing as the season starts to come along and conditions start to really pick up for your hat. You can always add parallel lines to any hat to make it look appealing. Parallel lines are expected to be big on all fabrics in the 2015-16 season, what with them having some trance-like styles to them that cause them to really stand out and look more interesting. You can add something with parallel lines to your fashion array to really create that outstanding look that you want to find. This works best when you have a black background with a good white line as well so you can stand out a little more.